The professionals at HearingLife are focused on your hearing wellness. If you believe that you or a loved one has hearing loss, we invite you to stop in for a free hearing assessment* at our office in Oneonta. We are located at Office Park East, 308 6th St. South (Highway 231), Suite 102. If you are running late for an appointment or need help finding us, please call (205) 847-2545. "I think you need a hearing test. Oneonta has a great place called HearingLife"
HearingLife has locations across the US, including right here in Alabama. Should you need information on hearing wellness, hearing loss or want to understand more about how hearing aids work, schedule an appointment now. We know that you have options for your hearing care. That's why the team at HearingLife makes sure that you are fitted with the best product that meets your individual needs and budget. If you have problems hearing, test out the various styles of hearing aids that we offer. The nuances of sound play an important role to your life. Whether your hearing loss is profound or you have mild loss at high frequencies, we will find the appropriate solution for your needs. Come for a demonstration of HearingLife's latest devices in our location in Oneonta to test hearing aids out. We carry many options - including in-the-canal and behind the ear - so you can make an informed choice. Paul Stephens, M.S., CCC-A, has been practicing as a clinical and dispensing Audiologist for more than 20 years, and has extensive experience as a clinician, teacher, consultant and administrator. Throughout his professional career, Stephens has specialized in the identification of disorders of the ear, hearing and balance and, more importantly, in the rehabilitation of patients with hearing and balance dysfunction. Stephens has earned certifications from both the American Speech-Language-Hearing Association and the Council for Accreditation in Occupational Hearing Conservation. His professional interests include hearing aid amplification, the management of tinnitus, sound-field amplification and the prevention of noise-induced hearing loss. 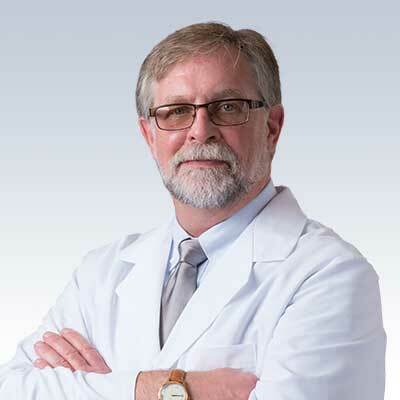 Stephens is passionate about providing the highest quality of patient care and is committed to enhancing the lives of his patients through the use of education and advanced hearing solutions.